Kenneth Branagh has formed a theatre company that will stage a year-long season of plays at the Garrick Theatre in London. The Kenneth Branagh Theatre Company will cast the eponymous actor alongside Judi Dench and Rob Brydon. 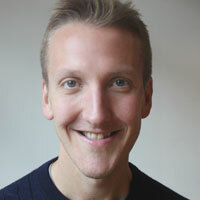 The creative team includes director Rob Ashford, designer Christopher Oram and composer Patrick Doyle. It will present plays at the Garrick from October, opening with The Winter’s Tale. This will star Dench as Paulina, with Branagh – who also co-directs with Ashford – playing Leontes. 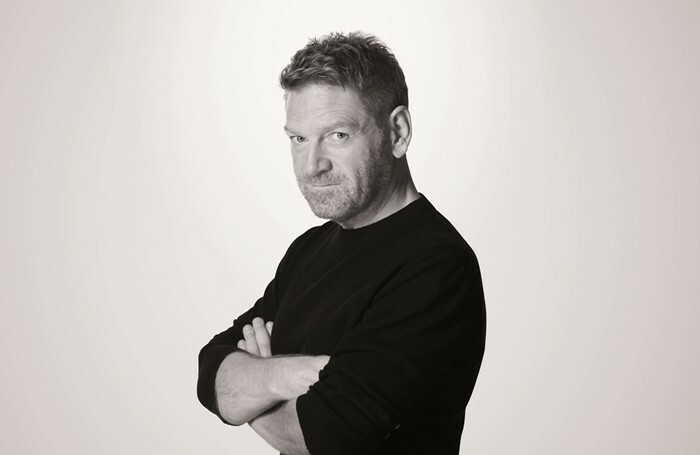 Ashford previously directed Branagh in Macbeth, at the Manchester International Festival in 2013. The Winter’s Tale marks Branagh’s return to the West End stage for the first time since he appeared in Ivanov in 2008. Other productions in the season include Terence Rattigan’s Harlequinade, Francis Veber’s The Painkiller, starring Branagh and Brydon, and Romeo and Juliet, starring Richard Madden and Lily James – who appeared together in Branagh’s recent film version of Cinderella. The Entertainer, which will star Branagh as Archie Rice, concludes the season. Branagh told The Stage he had formed the company to “make a lot of good work from plays you feel very strongly about”, adding that his previous work with Ashford and Oram meant between them they “already had this extended family of artists, actors and technicians”. “The various passions we all had for these plays started to come together and now we have found a way and the place to do it,” he said, adding that he, Ashford and Oram had an understanding of each other’s “sensibilities”. Speaking about the choice of plays, Branagh said The Winter’s Tale was something he had wanted to do his entire career. Branagh said he had chosen Madden and James for Romeo and Juliet because they were “well suited to the parts at a time when they are hungry to do them”. He added that he had been looking for a playhouse to stage the productions in, and said the Garrick suited his aim for the season. “These plays have epic dimensions but great intimacy. Our interest is a conversational approach to Shakespeare in the playing of it that does not deny the plays’ grandeur. Here you get to see the whites of people’s eyes, and it’s great acoustically,” he said. Oram revealed that there would be a slight amendment to the seating arrangement in the Garrick to ensure audiences have the best view of the stage. The season, produced by Fiery Angel, concludes in November next year with The Entertainer, directed by Ashford, who said the play was one he had wanted to do for a while, and that the role of Archie Rice was one Branagh was suited to. Ed Snape, from Fiery Angel, said he had known Branagh for some time and that Marilyn Eardley, from the production company, had worked with the actor and director as part of his Renaissance Theatre Company, which operated from 1987 to 1992. Fiery Angel also produced The Painkiller with Brydon and Branagh in Belfast. Appearing in four out of the five plays, and directing Romeo and Juliet, means Branagh has put his film and television career on hold. But he said that he was “appreciative” that everyone involved in the season creatively, which also includes lighting designer Neil Austin, casting director Lucy Bevan and sound designer Christopher Shutt, was putting other work on hold. Branagh added that he hoped the company would “earn its place in the West End”. “The West End doesn’t need us but I hope they will welcome us. We are certainly glad to be here. The honest endeavour and ambition is to do the best work we can, with people we believe in and work we are proud of and privileged to present. We are excited to get the best work possible in front of an audience,” he said. Tickets cost from £15 and are on sale from April 17.